People in Hartlepool and Stockton-on-Tees can now access GP services until 8:00pm on weekdays and up to 5:00pm on weekends and bank holidays in addition to 24 hour urgent care services at North Tees and Hartlepool hospitals. The evening and weekend appointments are available to everyone registered with a GP in Hartlepool and Stockton-on-Tees and patients can book an appointment by contacting their GP practice or NHS 111. 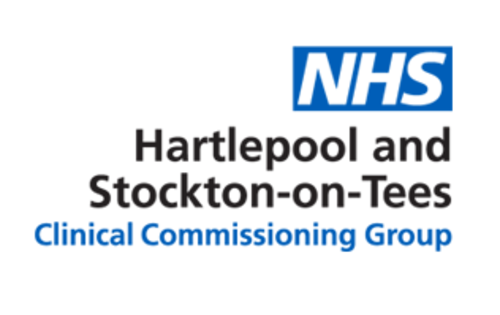 Dr Boleslaw Posmyk, Chair, NHS Hartlepool and Stockton-on-Tees Clinical Commissioning Group (CCG) said, 'We have listened to patients that have told us that local services are confusing. By opening 24 hours urgent care centres at North Tees and Hartlepool hospitals and evening and weekend GP appointments, we hope patients find the service much easier to navigate. 'During the day, patients will still be able to contact their GP practice in the same way as they do now. After 6pm, by calling NHS 111, which is available 24/7 and free to call from landlines and mobiles, people will be signposted to the most appropriate service for their needs. This could be at one of the extended hours GP centres at Chadwick Practice in the One Life Cente in Hartlepool, Tennant Street Medical Practice in Stockton-on-Tees or Woodbridge Practice in Ingleby Barwick or the urgent care centres at North Tees and Hartlepool hospitals.